Our consignors are the foundation of our business. We have worked with over 5,000 consignors who each bring their own unique style to Ritzy Recalls. 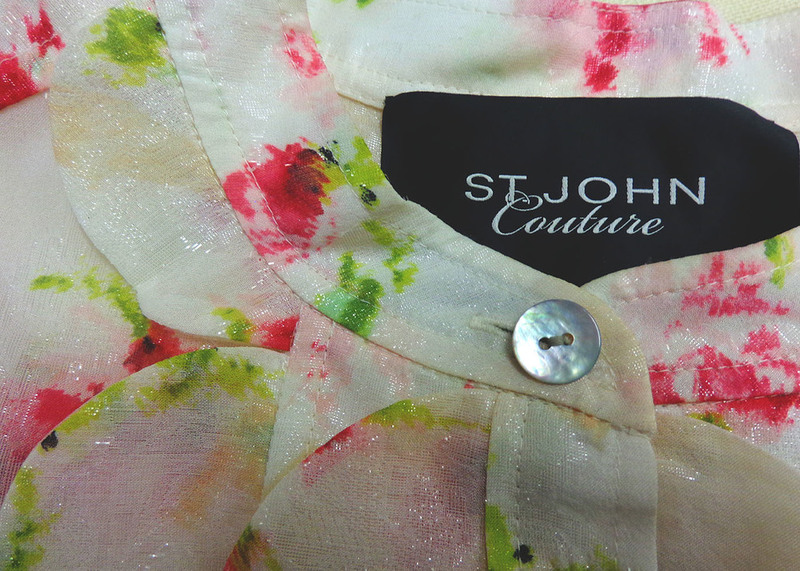 Our consignors allow us to offer a broad selection of clothes to our customers. Our clothes are specially selected. This means that we generally look for designer (and finer apparel) brands (sometimes we will make an exception to this rule for an extra cute Target or H&M type of item). We especially love items with new tags. All items must have no visible signs of wear such as stains, holes, and excessive pilling. We want to have satisfied customers as well as consignors. The consignee/consignor relationship is reciprocal. We want your clothes to sell. Our consignors are given 40% of the sales proceeds for each item that is consigned. After merchandise has been in the store for 30 days, it is subject to a 25% markdown, and after 60 days, a 50% markdown. After a 60 term, the clothes are considered to be left and become the property of our store. This means that we are free to donate your items; however, if your items do still sell after the 60 day point we will still pay accordingly. Consignment is available by appointment only. Please call 970-845-7646 to schedule your appointment today.